For all your new construction, remodeling & property service needs. Our team has the knowledge to make your home dreams come true. From design to construction and through all the finishing touches and beyond, we have you covered. 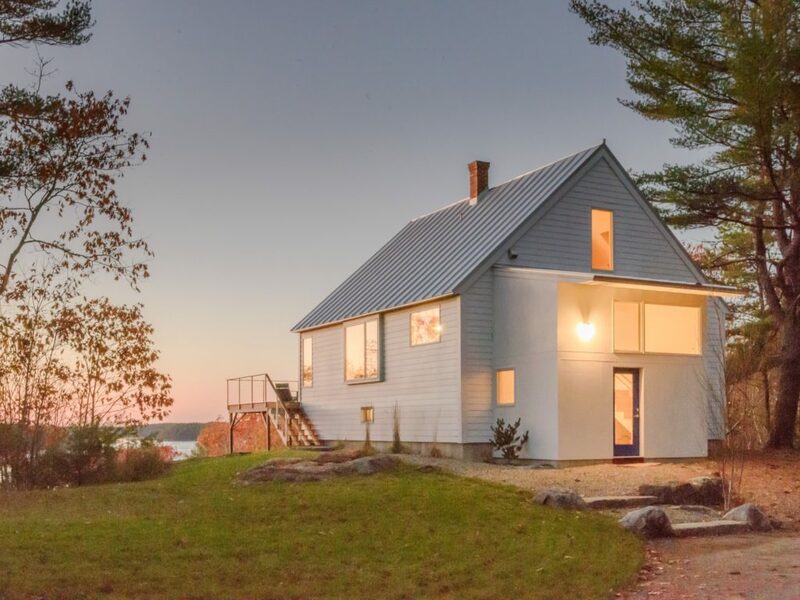 On time and on budget, with over 20 years experience building homes on the coast of Maine, make your new home dream a reality. From kitchens to bathrooms, sunrooms to porches and everything in between, we have the experience you need. Sit back and relax! Our complete property services include home maintenance & repairs, cleaning, opening & closing and more. 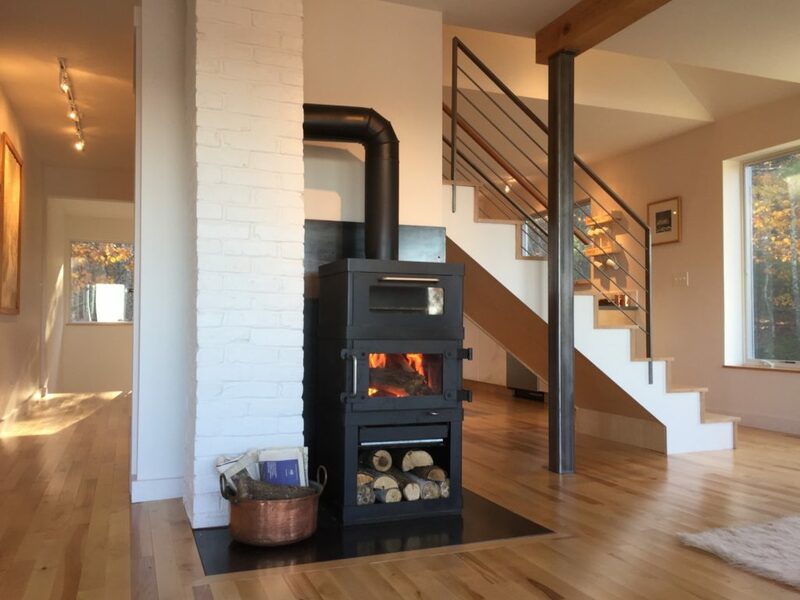 "Chartier Builders worked well with our architect, who also had unstinting praise for the quality of workmanship." "We love our new ceilings! 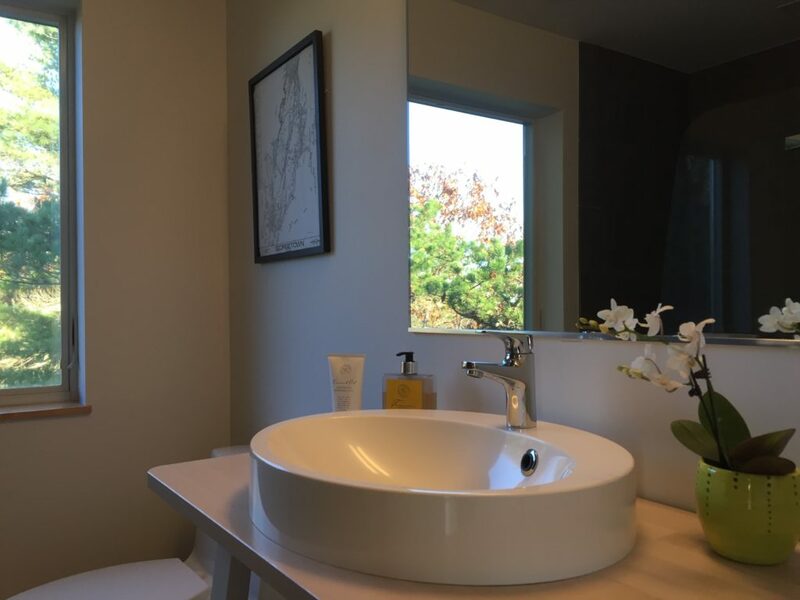 Chartier Builders were extremely professional and worked efficiently, wasting no time."